This past week, as well as this past weekend, was kind of IRL heavy, so video gaming sat by the wayside. We did have our first D&D 5e game, so I might write up a quick hullabaloo about that at some point this week. 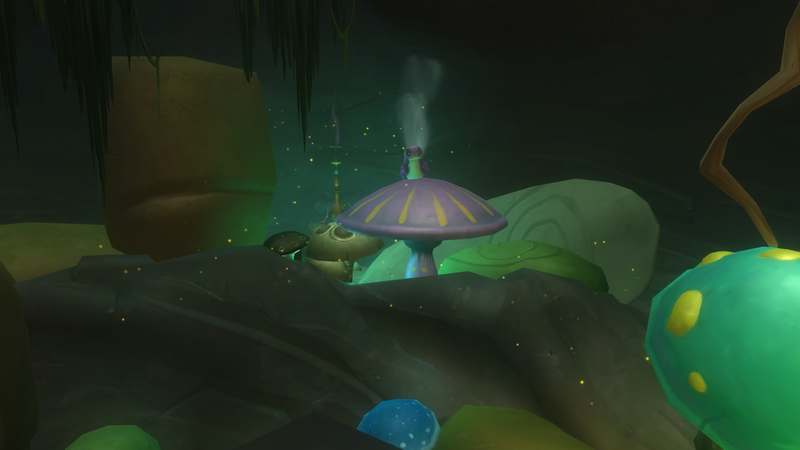 The time I spent in WildStar was mainly recruiting, a guild officer meeting, setting up some stuff for raiding, and working on achievements in Algoroc and Celestion. Last time I was working on achievements, I mentioned that I still had Public Events to finish in Algoroc. So I decided to try and go finish them. I was able to complete one of them no problem, but I spent a really long time trying to figure out why I couldn’t finish Security Avatar Shutdown. 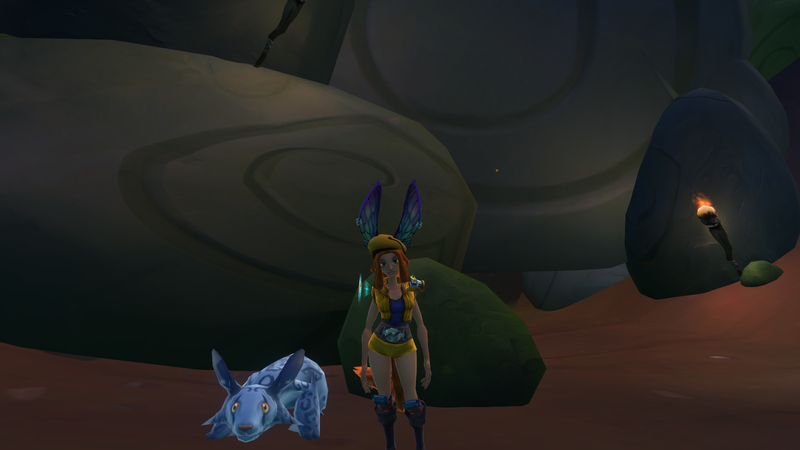 Come to find out, the achievement is bugged. Sighs. I know I’m going to hit an achievement like that in Galeras as well. So I’m hoping if I poke devs long enough along with a bunch of other folks, they’ll finally fix them and either move them into the “Galactic Hotshot” area (think of WoW’s “Legendary” achievements) or allow us to repeat them and/or fix the phasing so we can. 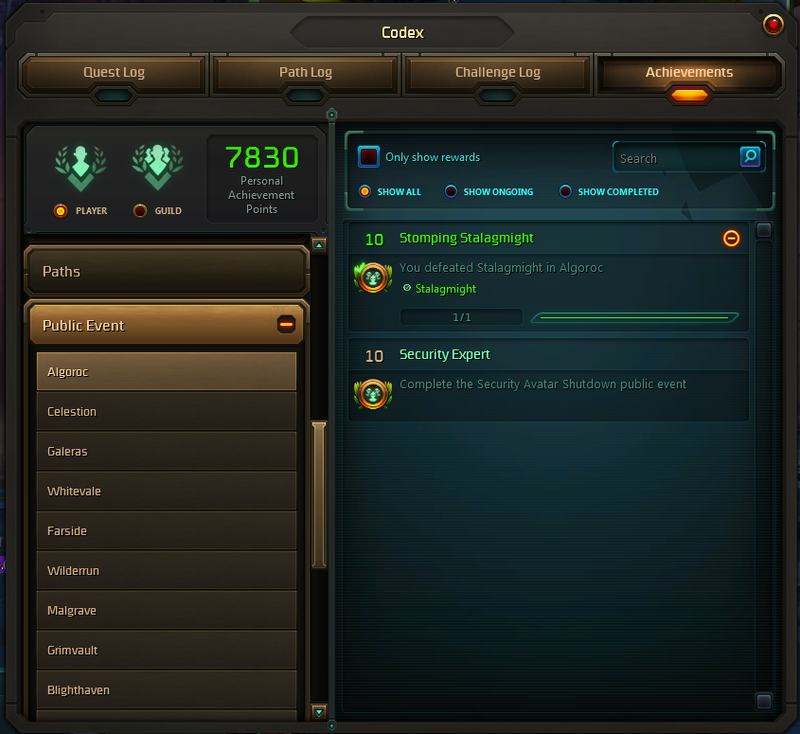 A while ago I remember asking in Twitch chat about it, and I think it was Caydiem who said that all achievements should be attainable at all times, unless they’re gated (which will then be moved to Galactic Hotshots) or in Galactic Hotshot to begin with. Of course, though, the screencap I took of that note has since vanished into the ether. I did spend some time picking up Celestion achievements left and right, though. I did some Challenges to complete that achievement, as well as some Rares for the “I Like It Rare”. I picked up a good chunk of the Exploration achievements, and all of my Kill Achievements are complete minus the Rare one. 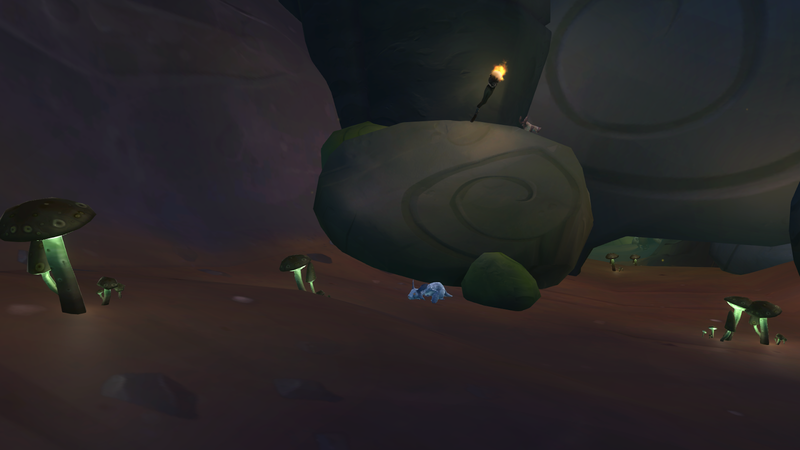 I finally found the Wonderland cave for the first time, too! It was amazing! I fell in love with the place, and I can’t wait to go back again! It was also nice to get Mushroom and Tea Cup decor items, too. I mean, who can resist a Splorg on a Mushroom?